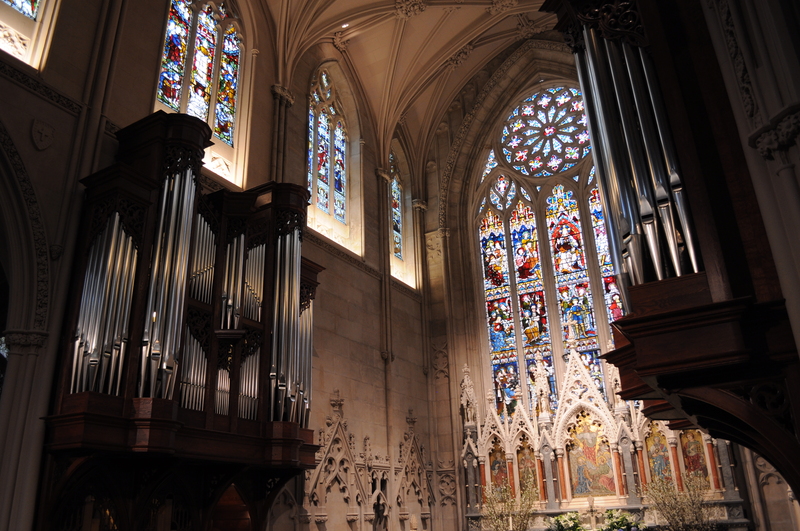 Grace Church Welcomes Margaret Harper to Bach at Noon Tuesday 15 March at 12:20 p.m.
Margaret Harper as guest artist for Bach at Noon on Tuesday 15 March at 12:20 p.m.
Margaret was a stipendiate at the 2012 Arp Schnitger International Organ Competition. In the same year, she was the inaugural recipient of the James B. Cochran Prize, which is awarded annually for the best organ degree recital at the Eastman School of Music. In 2014, she was a semifinalist in the National Young Artists Competition in Organ Performance. 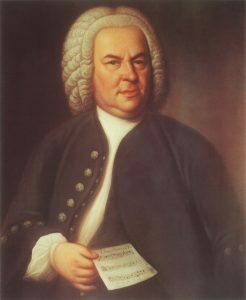 Margaret has presented academic papers at national conferences of the American Bach Society and the American Guild of Organists. 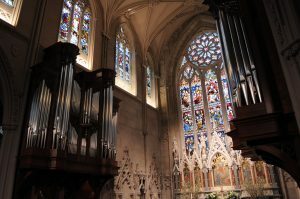 Margaret is the Director of Music and Liturgy at St. John’s Episcopal Church in Portsmouth, NH, as well as the Director of the Choir School at St. John’s. 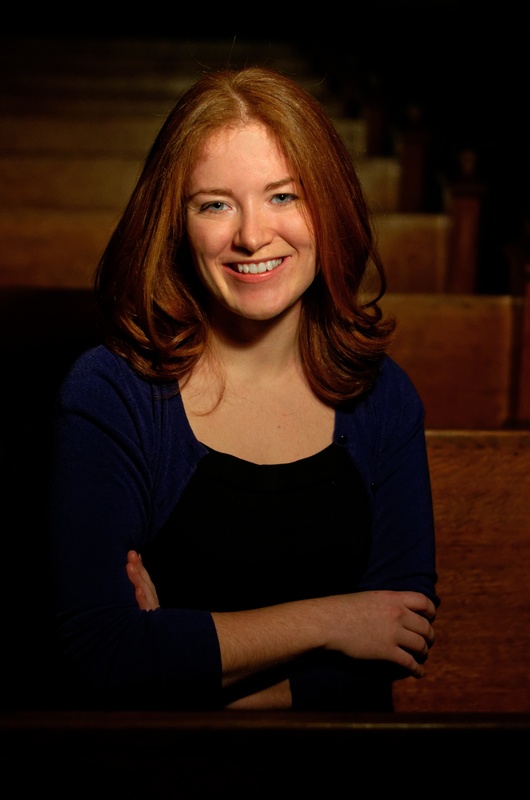 She is on the faculty and the board of the Young Organist Collaborative and runs the chamber music series Concerts on the Hill. Margaret holds a DMA and a Performer’s Certificate from the Eastman School of Music. Margaret’s primary teachers have included include William Porter, David Higgs, Michel Bouvard, Edoardo Bellotti, and Edward Zimmerman.